I just would like to thank you and the rest of the EIA staff for all the help for the upcoming project. 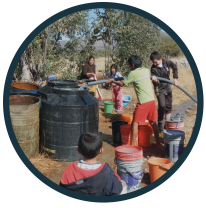 The EIA team is constantly working with us in communicating with the community, working with local universities for water sample tests, and more logistics. 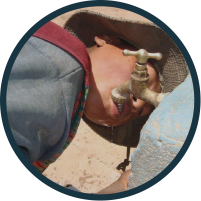 It’s as if we have a part of our project team in Bolivia, and makes our dreams of bringing potable water to communites a reality. EWB-UF is thankful for all the help, and is looking forward to our future with Engineers With Action!